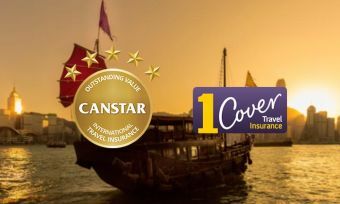 Worldcare has won the Canstar 2016 Award for Outstanding Value Travel Insurance. In 2016, Canstar researched and rated 53 travel insurance products from 31 different insurance providers. 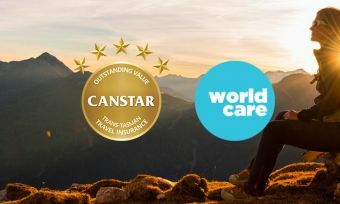 Canstar is pleased to congratulate Worldcare for winning the Canstar 2016 Award for Outstanding Value Travel Insurance, for Trans-Tasman travel. Worldcare’s Comprehensive policy received a five-star rating for couples travelling to Australia in our 2015 ratings. Worldcare are based in Auckland, New Zealand – so you know you’re dealing with locals who probably enjoy travelling as much as you do. Worldcare came into being internationally when Aussie physician Dr Tom Biggs had to repatriate his injured son home and was shocked by how difficult the process was. 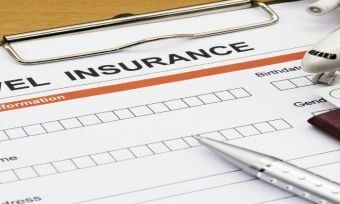 Worldcare’s travel insurance policies are underwritten by Allianz Australian Insurance Ltd, and Allianz is also the provider for Worldcare’s emergency medical assistance insurance products. Allianz Global Assistance covers all continents, with 40 around-the-clock operation centres in 25 countries.